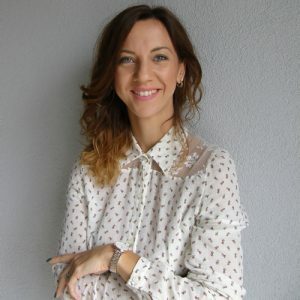 Contributor and one of the project managers for 2 unique internet portals, launched in 2006: www.kongresniturizam.com / www.SEEmice.com – on-line event planners’ guide and directory with over 230 event suppliers in SEE (South East Europe) region. Event manager for SEEbtm party – an annual networking party for SEE suppliers and buyers, held in Belgrade since 2010. Editor in Chief of printed meeting planners’ guide of the Southeast European region called “SEEmice “, which was annually published from 2008 to 2012.